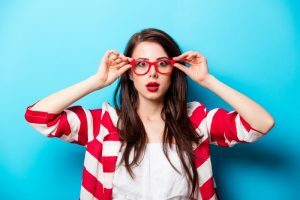 The gentle hum of your heating system as you start it up is, of course, nothing to be alarmed about. 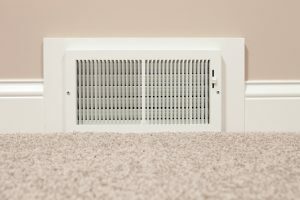 After all, you know the normal noises of your heating system, which means that you can typically tell when something is “off.” A strange noise doesn’t automatically mean you have a heating emergency on your hands, but it is definitely something to pay attention to, and call for Salt Lake City heating repair from a trained professional ASAP. In the meantime, want to know what these ominous heater sounds actually mean? 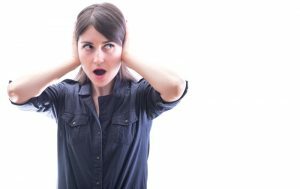 Keep reading to learn about the most common noises we get calls for and what they might indicate, then, give us a call so we can stop those noises once and for all! How Can a Malfunctioning Thermostat Impact Your Heater? When it comes to selecting a thermostat for your HVAC system, there are a variety of options to choose from. 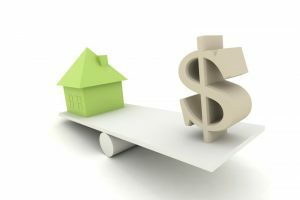 Finding the right one can help you save considerably on your heating—and cooling—costs. 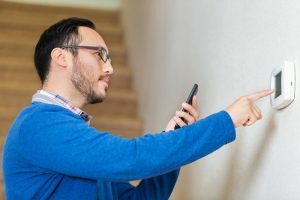 If you’re already considering upgrading your thermostat, be sure to get in touch with our HVAC professionals, so we can lead you in the right direction and ensure that the installation is done correctly. 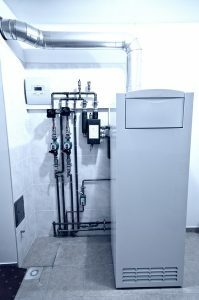 You might not realize just how much the poor installation of a thermostat can impact your heating system—which is the last thing you should have to deal with this winter. That’s why we do not recommend doing the installation on your own. In fact, installing your thermostat yourself could actually invalidate the equipment warranty on the device. 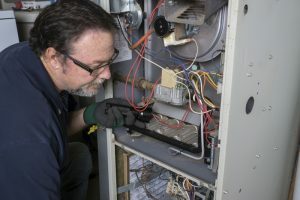 Any thermostat system can wind up damaging your HVAC system, by sending it the wrong signals, if it’s improperly placed in your home, or otherwise installed shoddily. 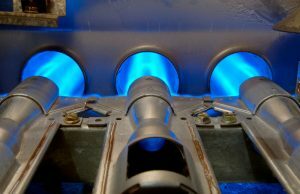 Our Salt Lake City, UT heating technicians have the knowledge and the skill to make sure this doesn’t happen. 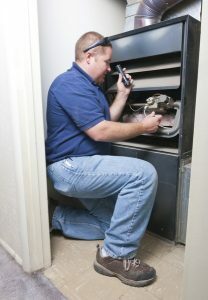 Posted in Heating | Comments Off on How Can a Malfunctioning Thermostat Impact Your Heater?